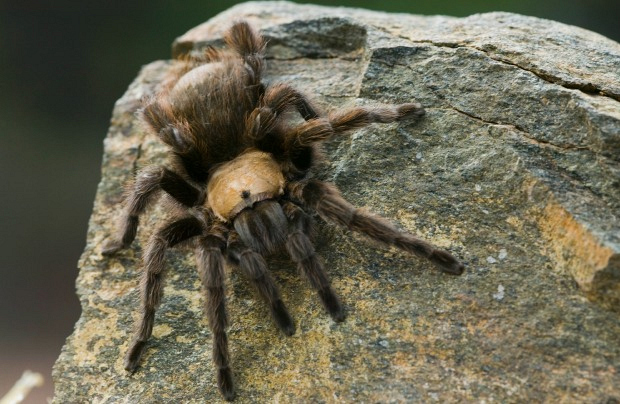 Tarantulas can grow replacement internal organs. In a process called molting, tarantulas will periodically shed their external skeletons as well as replace internal organs like female genitalia and stomach lining. They can also regrow lost appendages, including fangs. Unlike most spiders, tarantulas don’t use a web to catch their prey, though they might set a single trip wire to alert them when something is nearing their burrow. They use their legs to latch onto prey, inject them with venom, and then pull them apart with their fangs. Fortunately, tarantulas pose no threat to humans, though they might be intimidating with their eight legs and hairy bodies. Their venom is weaker than that of a typical bee.